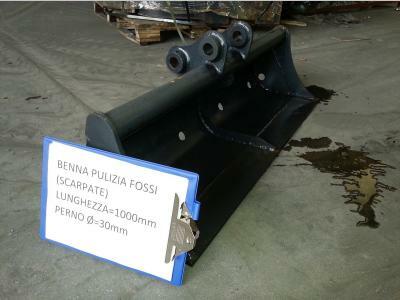 Ask for price - Width: 2,000 mm - New equipment, ready for use. - Swiveling bucket in 2019. Ask for price - New equipment, ready for use. - Skeleton bucket in 2018. Ask for price - New equipment, ready for use. - Quick hitch in 2018. Ask for price - Excellent condition used equipment, ready for use. - Rake bucket in 2018. 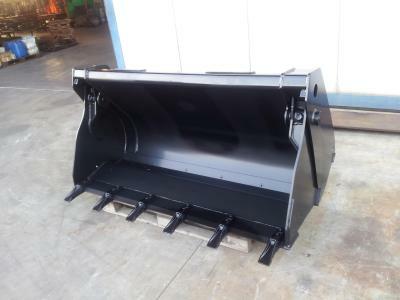 NEW DITCH CLEANING BUCKET for Excavators 25-35 q Width: 1200 mm Pin: 35/40 mm Arm thickness: 145 mm Distance between two pins: 185 mm Price euro 184,00=+ VAT Adaptable with any model of Excavator...continue. Ask for price - Weight: 1,700 kg - ALLU transformer DN 3-17 TS 16-32 with axe blades YOM 2015 Used only for demonstrations Complete with mounting bracket, hydraulic hoses, user manual and CE certificate. Specs: Operative weight (kg): ...continue. 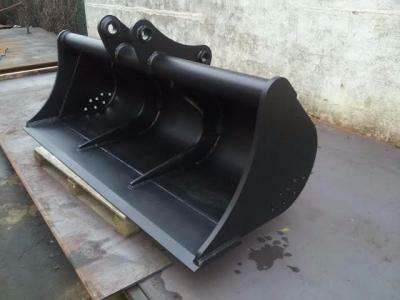 Ask for price - Weight: 3,000 kg - Excellent condition used equipment, ready for use. 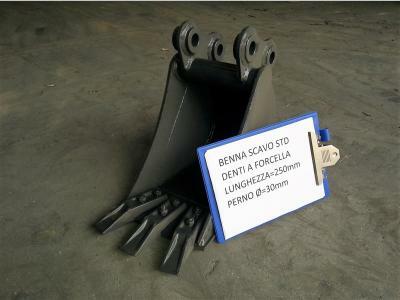 - Screening bucket in 2011. 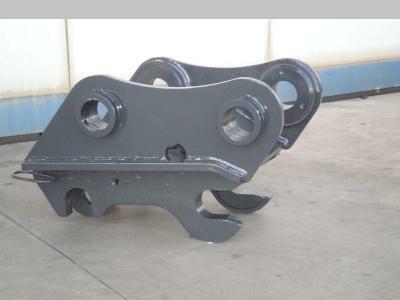 Ask for price - Weight: 0.8 t - General good condition used equipment, ready for use. - Bucket crusher in 2009. 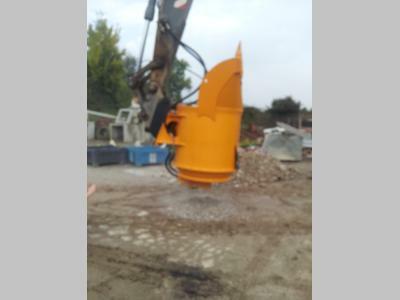 Ask for price - Width: 1,800 mm - Excellent condition used equipment, ready for use. - Ditch cleaning bucket in 2018. Ask for price - New equipment, ready for use. 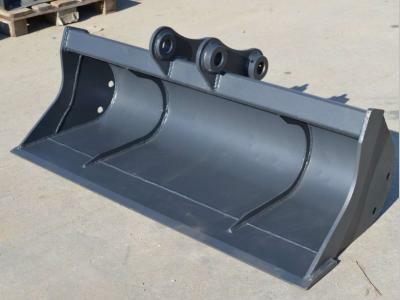 - Trapezoidal ditch bucket in 2018. 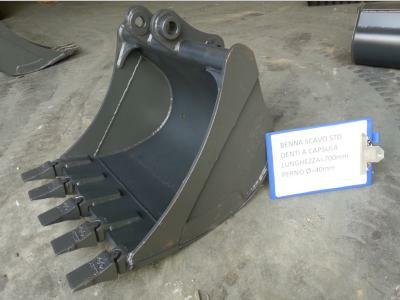 Ask for price - Weight: 1.7 t - General good condition used equipment, ready for use. - Bucket crusher in 2017. Ask for price - New equipment, ready for use. 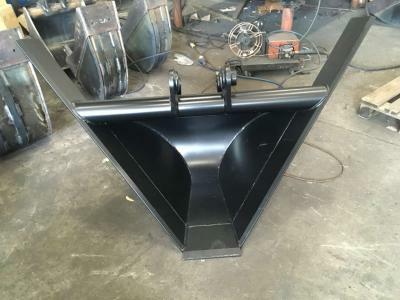 - Loader bucket in 2018. Ask for price - New equipment, ready for use. - 4x1 Bucket in 2018. Used equipment ready for use. - 4x1 Bucket in 2017. 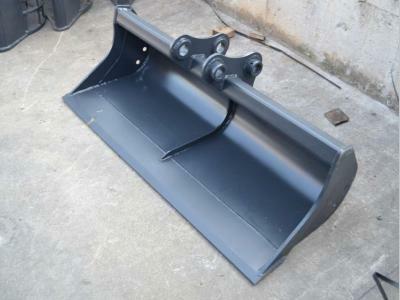 Width: 550 mm - General very good condition used equipment, ready for use. 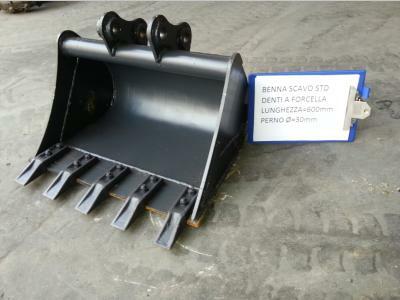 - Trapezoidal ditch bucket in 2006. 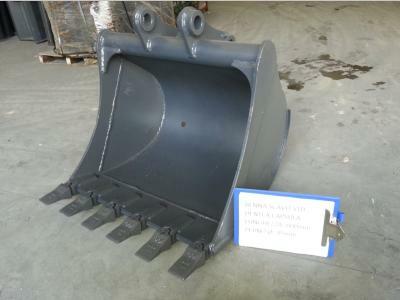 4x1 bcuket for skid steer loaders Larghezza 1460 mm - Loader bucket in 1996. New equipment, ready for use. 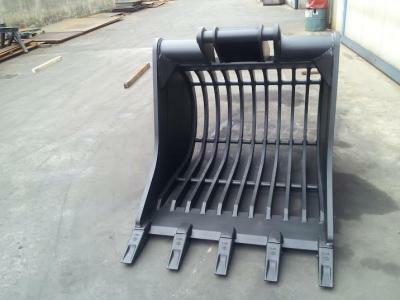 - Loader bucket in 2004. 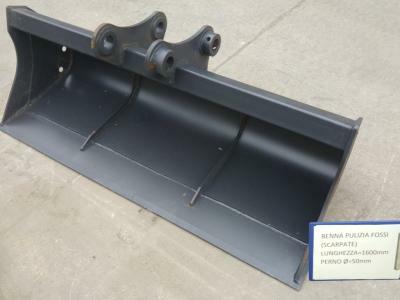 Width: 1,600 mm - General good condition used equipment, ready for use. 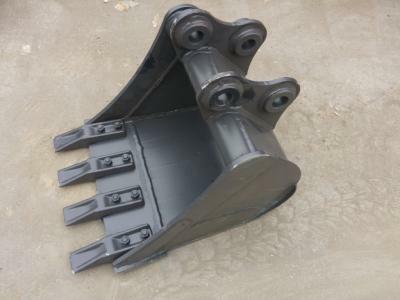 - Loader bucket in 2005. 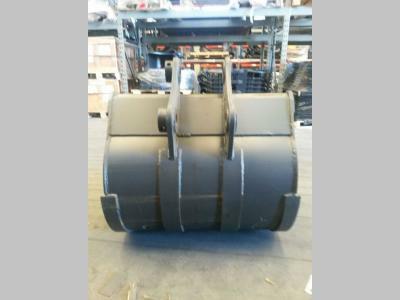 Ask for price - Width: 1,850 mm - General very good condition used equipment, ready for use. - Digging bucket in 2017. Ask for price - General good condition used equipment, ready for use. - Quick hitch in 2001. Weight: 1,500 kg - New equipment, ready for use. - Screening bucket in 2018. New equipment, ready for use. - Bucket with grapple in 2018. 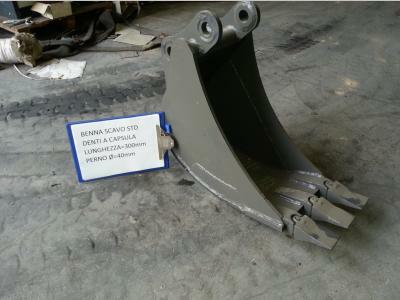 Ask for price - Weight: 1.2 t - New equipment, ready for use. - Bucket crusher in 2018. Weight: 1.7 t - New equipment, ready for use. - Bucket crusher in 2018. Weight: 3 t - New equipment, ready for use. - Bucket crusher in 2018. Weight: 2.3 t - New equipment, ready for use. - Bucket crusher in 2018. Weight: 125 kg - New equipment, ready for use. - Screening bucket in 2018. 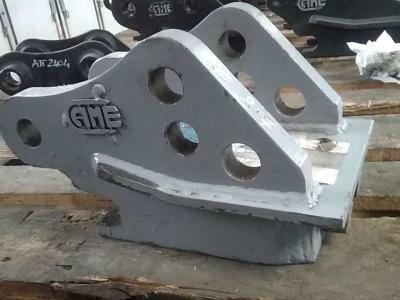 Ask for price - Weight: 250 kg - New equipment, ready for use. - Screening bucket in 2018. 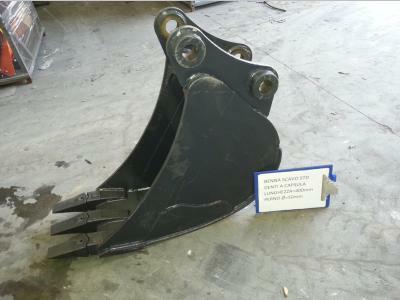 Weight: 250 kg - General good condition used equipment, ready for use. - Screening bucket in 2016. Weight: 500 kg - New equipment, ready for use. - Screening bucket in 2018. Weight: 1,600 kg - New equipment, ready for use. - Screening bucket in 2018.